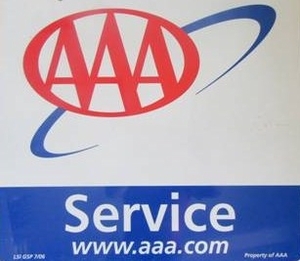 Your AAA card also saves you 10% on any locksmith service or products. Minnesota locks can quickly and easily set up a new service call for you and cut your hassle down to a minimum. Fill out the form below be sure to include all the requested details. We will contact AAA, set up a direct call and dispatch a truck.